Welcome! 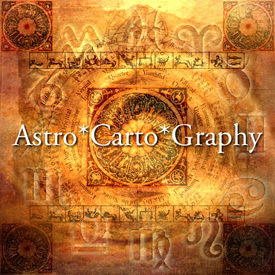 I want to give you the best astrology reading of your LIFE! All of your questions will be answered in a confidential and respectful space. Sales policy: Thank you for your interest in services offered by Maya White. We appreciate you and will make every effort to accommodate changes in scheduled appointments. Please give a 48 hour notice to change your scheduled appointment. Product and/or service cancellations without a 48 hour notice are subject to a 20% cancellation fee.